Just one of the many impressive feats that us Kiwis can be proud of is the exceptional quality and range of our wines, so we were thrilled when The New Zealand Cellar launched in 2014 and opened up the New Zealand wine market to the UK. The driving force behind The New Zealand Cellar is Melanie Brown. Starting out as a chef at Peter Gordon’s restaurant The Providores, Melanie’s focus swiftly moved from food to wine after she took note of the diverse range of wine on offer at the restaurant. With her passion taking over, Melanie eventually moved into a front of house role that allowed her to manage and coordinate all wine-related activities. 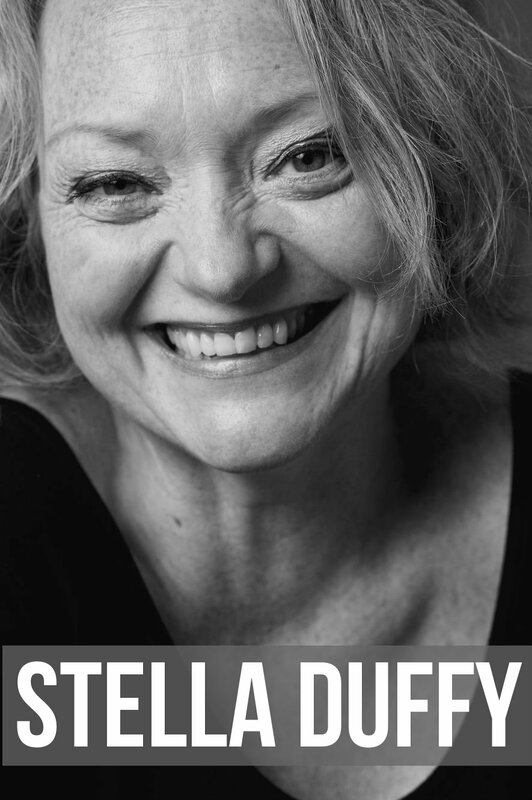 Stella Duffy’s work as an artist shares her experiences of a childhood in New Zealand with a worldwide audience of her followers. As a woman of various talents, she wears many hats, and earlier this year her work as a writer, theatremaker, founder and co-director of the Fun Palaces Campaign was recognised when she was awarded the Officer of the Order of the British Empire (OBE) for her services to the arts. Fun Palaces was founded in 2013 as an ongoing campaign for promoting culture at the heart of every community. These are spaces for creativity and social cohesion that are locally-led and community-driven. In 2016 there were 292 Fun Palaces across the world; in the UK, Ireland, Norway, France, Australia and Aotearoa/New Zealand, with 124,000 people taking part. 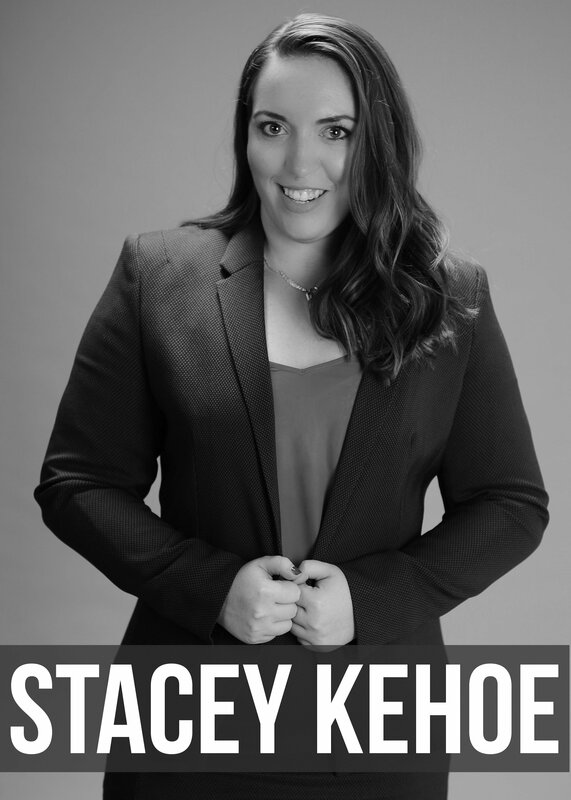 Stacey Kehoe is a communications director, magazine editor, property investor and travel blogger. 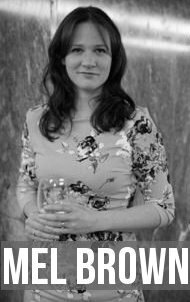 Her passion for life and adventure has seen her take on a variety of challenges in her career to date, and earlier this year she was nominated as a finalist for the FSB London Business Entrepreneur of the Year Award. Stacey started her company, Brandlective Communications, in 2011 when she identified a need for small to medium sized companies to increase their online presence. Brandlective Communications specialises in social media management, content marketing, blogging, website development and online marketing campaigns, working specifically with SMEs and entrepreneurs. The traditional right of passage isn’t so much the moving to the UK, but getting a) a bank account, b) surviving the northern hemisphere cold and flu strains determined to crush you, both of which are arguably harder than securing c) a JOB. I can tell you that nothing squashes backpacker zen faster than dealing with recruiters in the UK. Never fear! 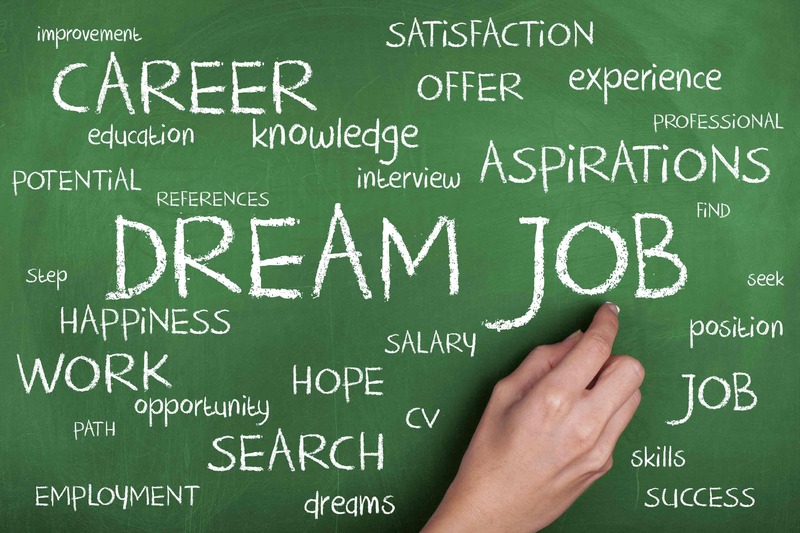 We are here to help smooth the transition with an unofficial list of tips and tricks to help you find a job.